Ampliacion Pedregal de San Angel, Coyoacan. It’s one of the largest shopping malls in the city. Features several stores with exclusive brands, restaurants, movie theaters and entertainment for all ages. It’s about 3 minutes away from the Hotel. An entertainment and shopping center with 100 stores, including restaurants, clothing and shoes shops, banks and movie theaters. It’s about 7 minutes away from the Hotel. Features shoe stores, audio and video shops, travel agency and several fast food and international restaurants. 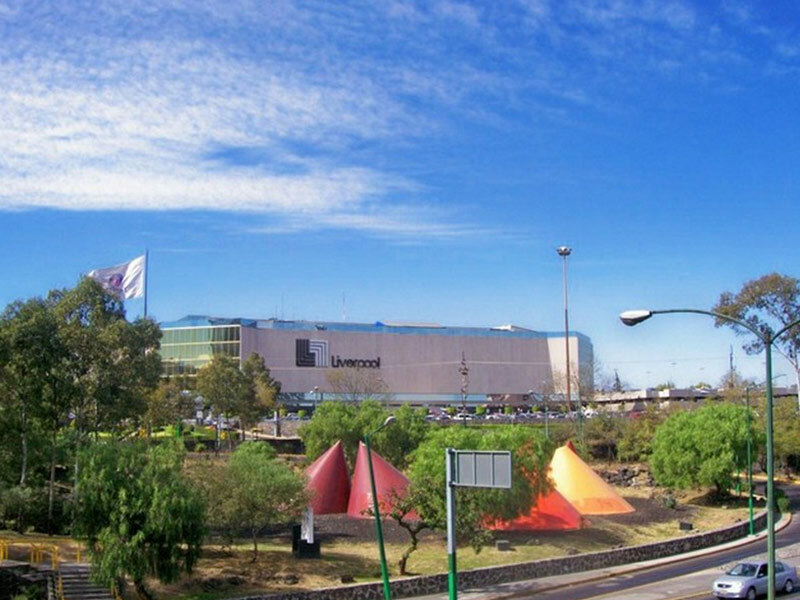 Plaza Cuicuilco is one more option to enjoy Mexico City shopping. It’s about 7 minutes away from the Hotel. It has large department stores and boutiques with something for everyone in the family. 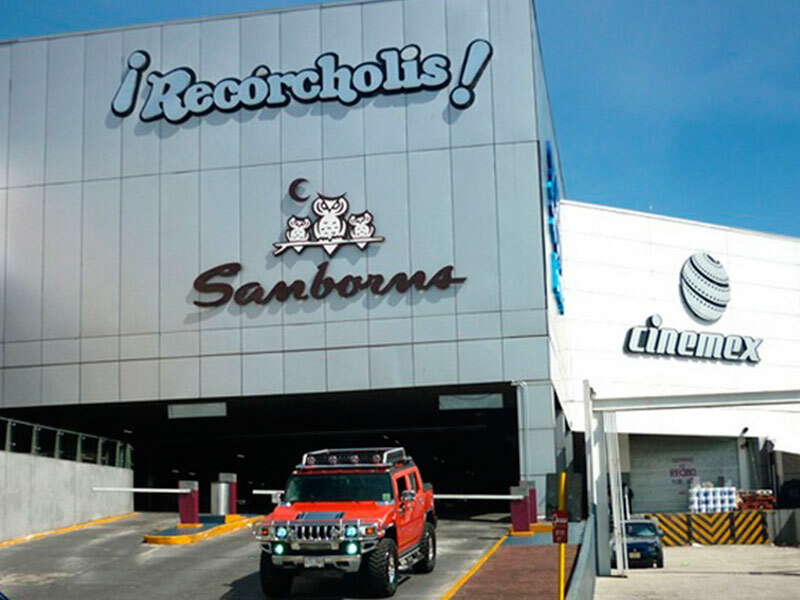 Banks, restaurants, eye wear and several options to have a good time shopping in the southern area of Mexico City. It’s about 12 minutes away from the Hotel. Av. Coyoacan 2000, Benito Juarez, Xoco, 03330. Over 50 stores are part of this shopping mall. Find banks, clothing stores, fragrance stores and restaurants to indulge all palates. It’s about 13 minutes away from the Hotel. It promotes science and technology. Features 13 themed halls, some of them with permanent exhibitions. It’s about 6 minutes away from the Hotel. 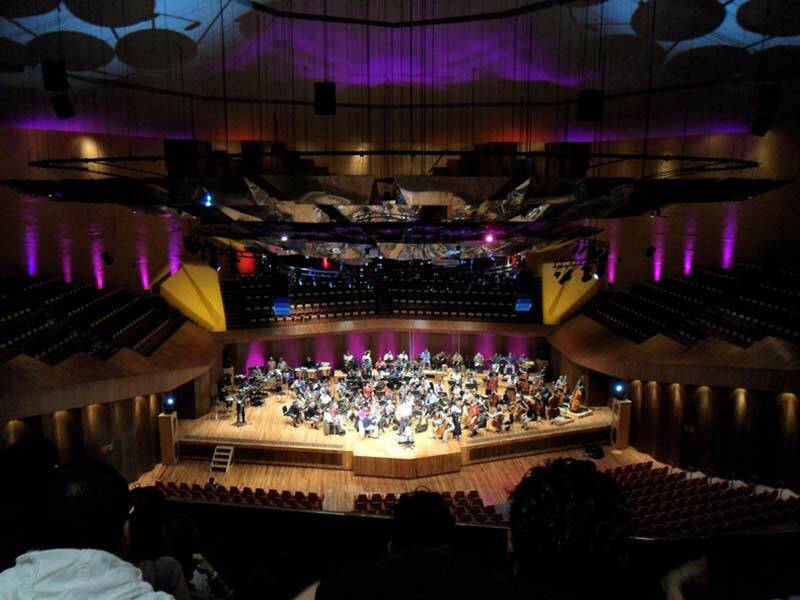 Located inside the University Cultural Center, is the current venue of the Autonomous University Philharmonic. It’s about 8 minutes from the Hotel. Anillo Periférico Sur 5141, Isidro Fabela, Tlalpan, 14030. 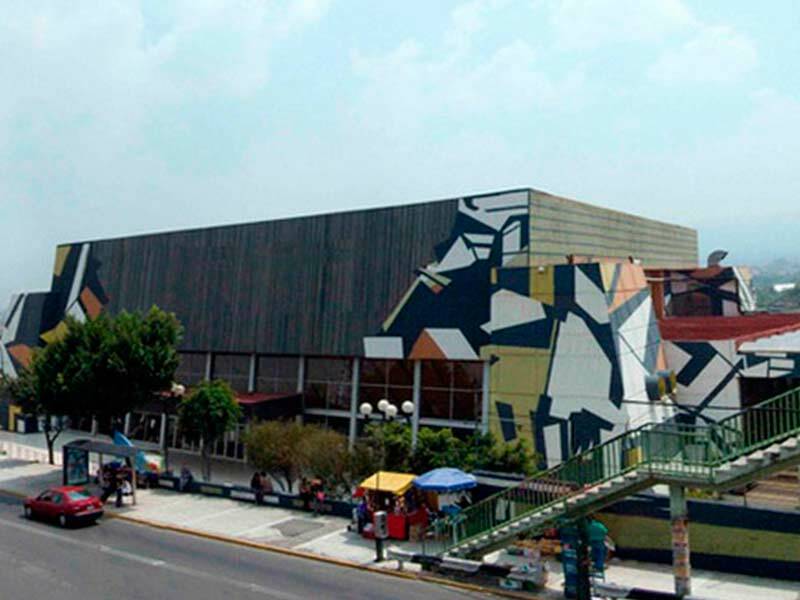 A cultural space, current venue of the Mexico City Philharmonic Orchestra. It’s about 8 minutes away from the Hotel. Av. Mexico 5843, Xochimilco, La Noria, 16030. 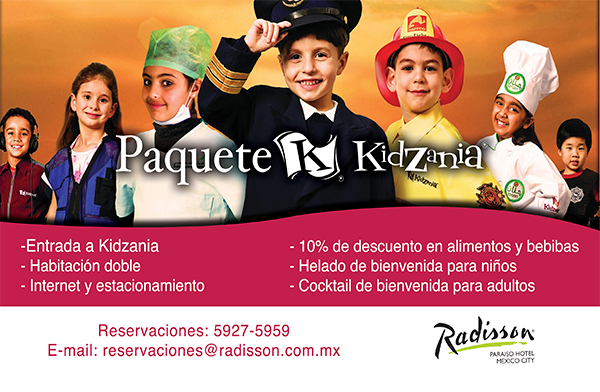 Located in the Xochimilco area. Exhibits different collections and is the venue for many cultural events through the year. It has a store and a coffee shop. It’s about 18 minutes away from the Hotel. 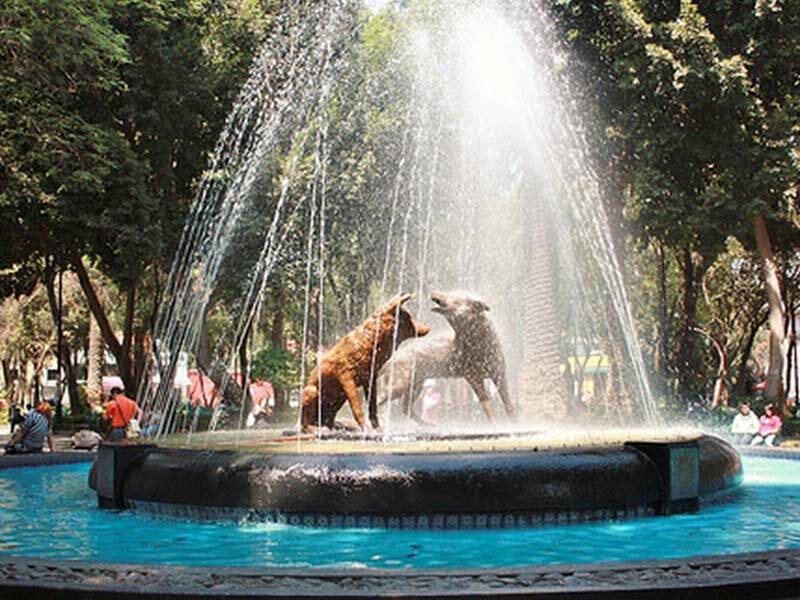 Av Paseo de la Reforma y Calzada Gandhi S/N, Chapultepec Polanco, Miguel Hidalgo. 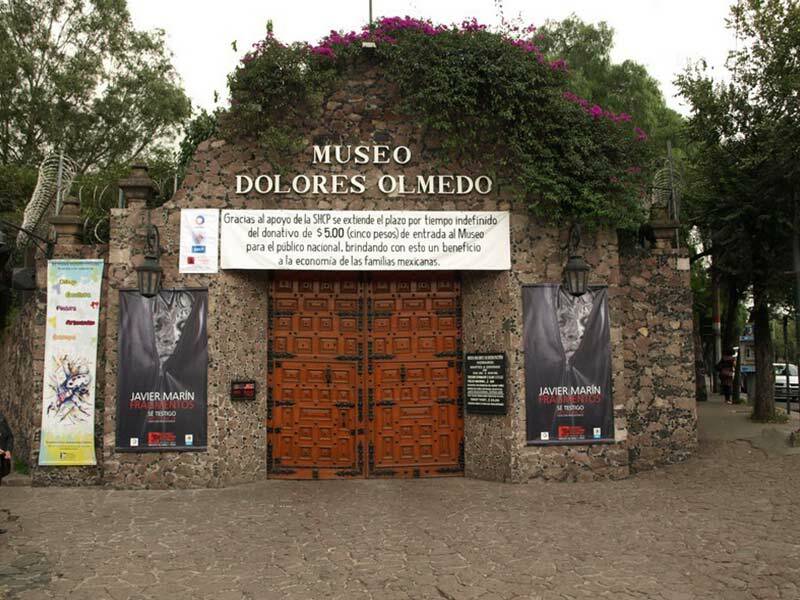 One of the most important cultural precincts in Mexico. 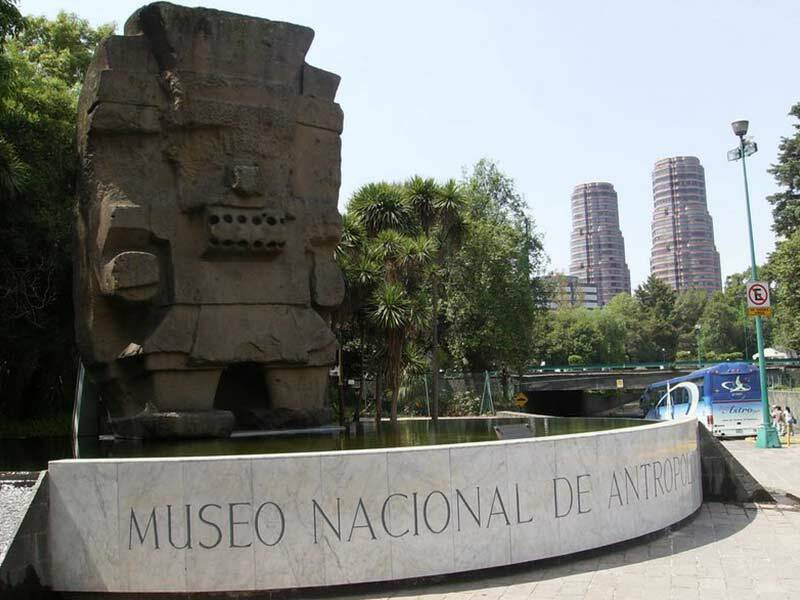 It exhibits the archaeological treasures of Mesoamerica. 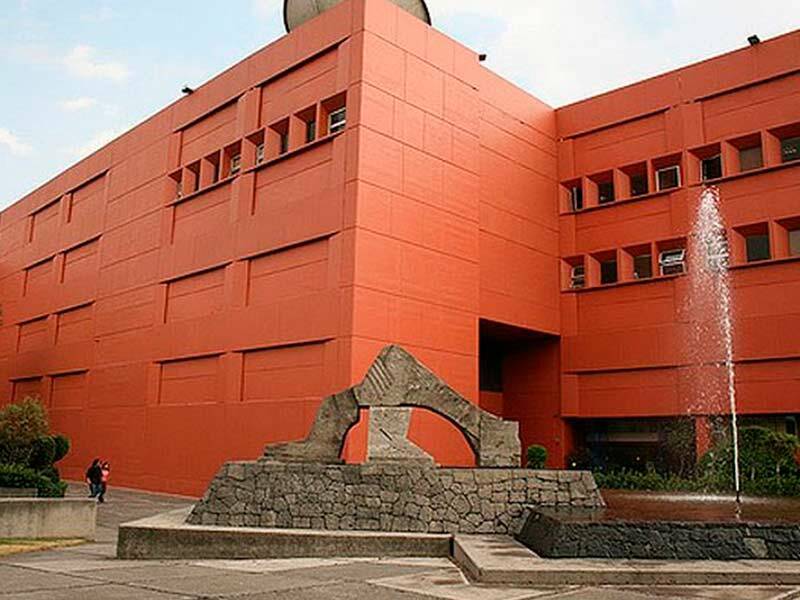 It has 23 halls with permanent exhibitions, 1 temporary and 2 auditoriums. It’s about 20 minutes away from the Hotel. 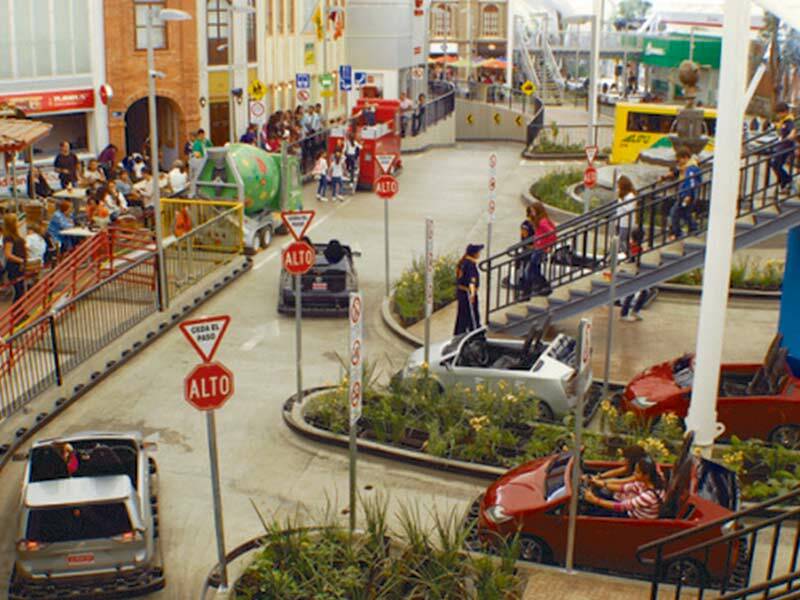 The city of children with a whole world of both indoor and outdoor activities. 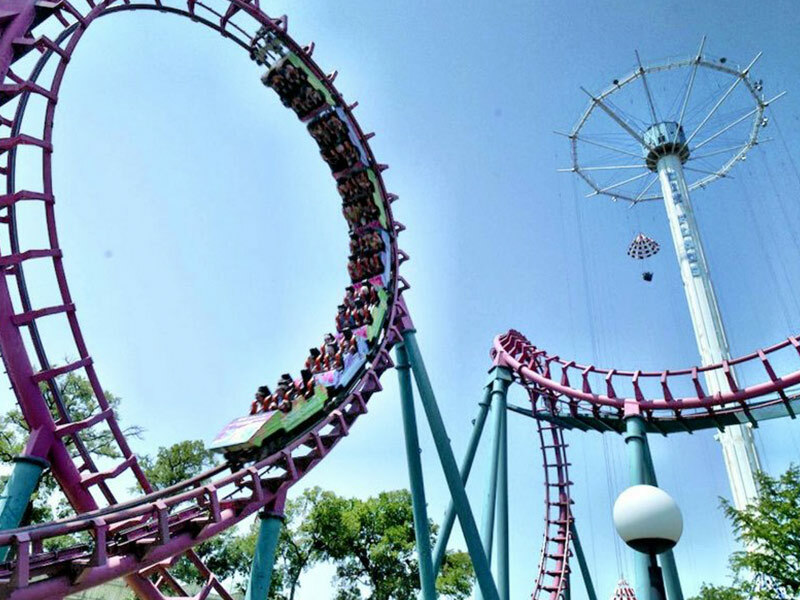 It’s about 5 minutes away from the Hotel. 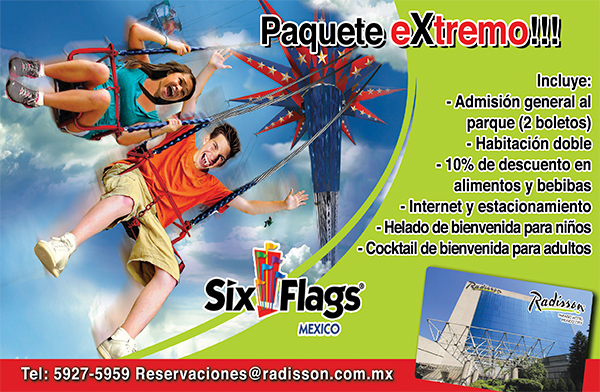 The largest theme park in Mexico, with numerous rollercoasters and extreme games for adrenaline lovers. It’s about 10 minutes away from the Hotel. 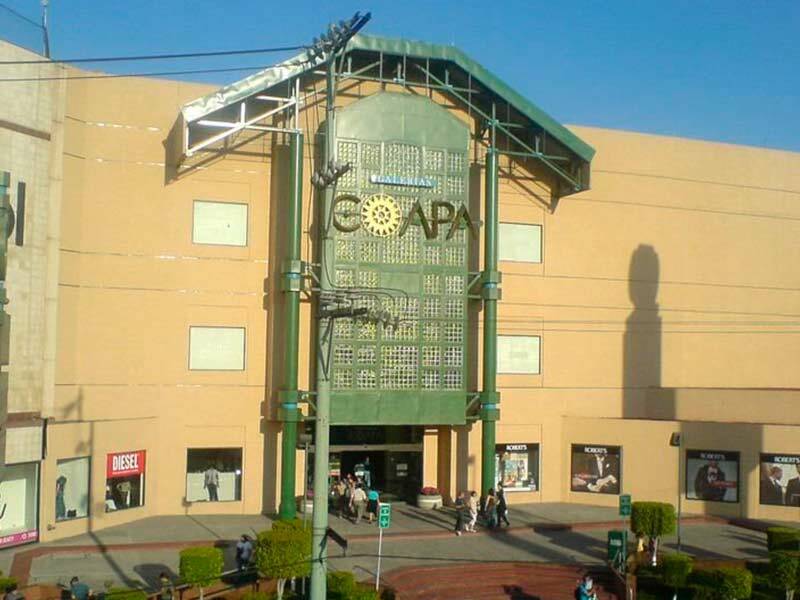 Calz de Tlalpan 3465, Santa Úrsula Coapa, Coyoacan. 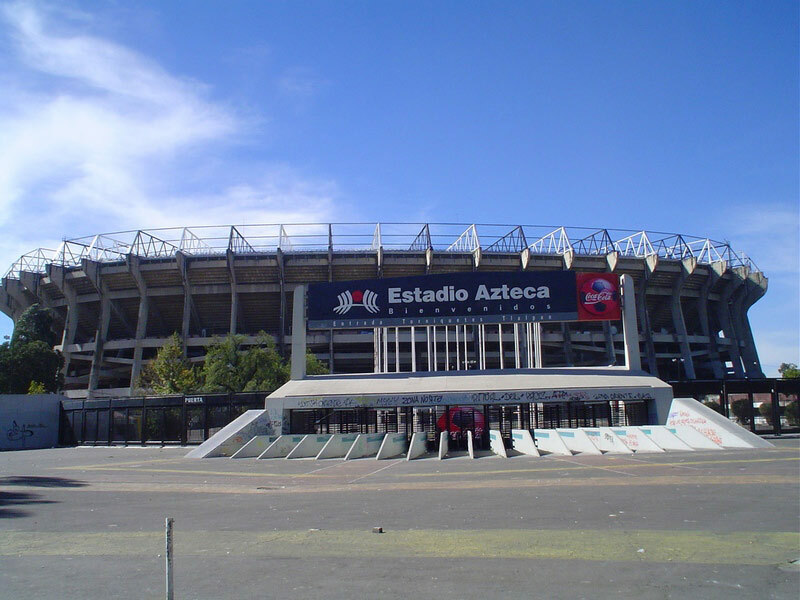 Soccer stadium with capacity to receive up to 100,000 people, designed to be the official venue of the 1970 World Cup. Not only is one of the main sports locations in the country, but it is also the place for music shows and concerts. It’s about 8 minutes from the Hotel.